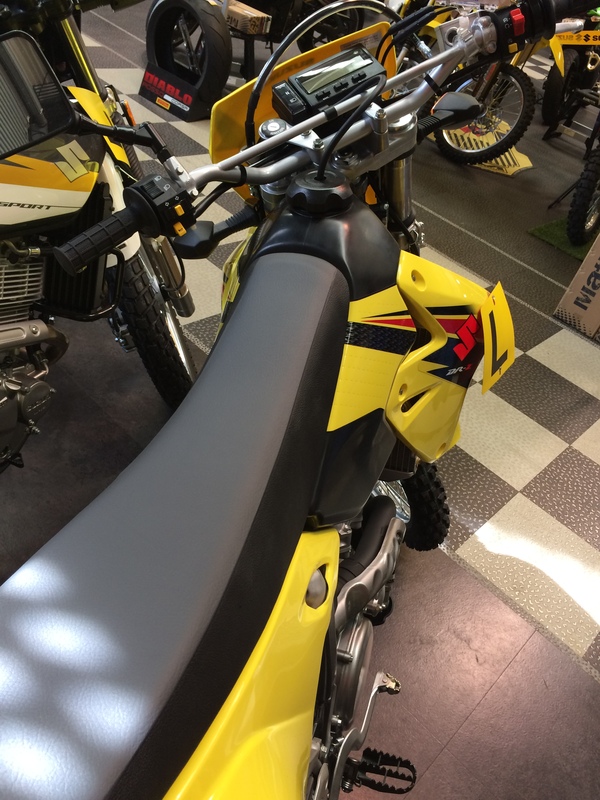 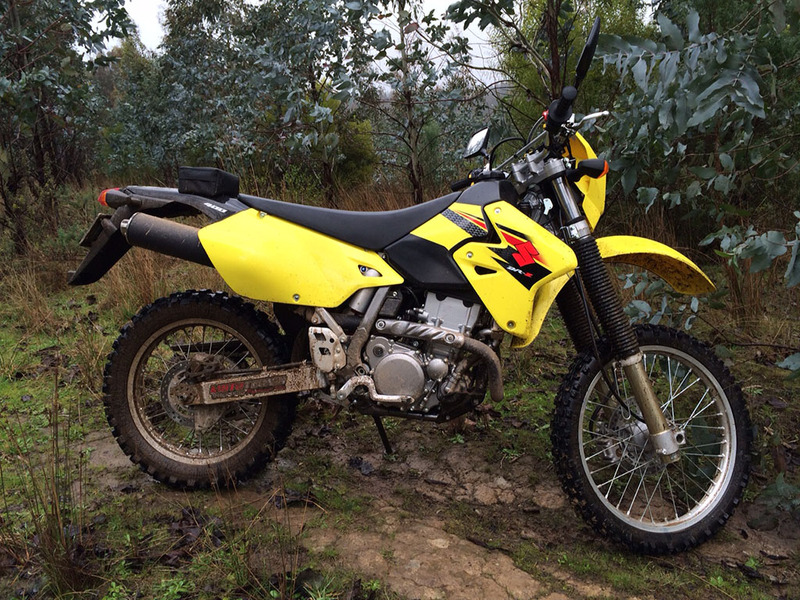 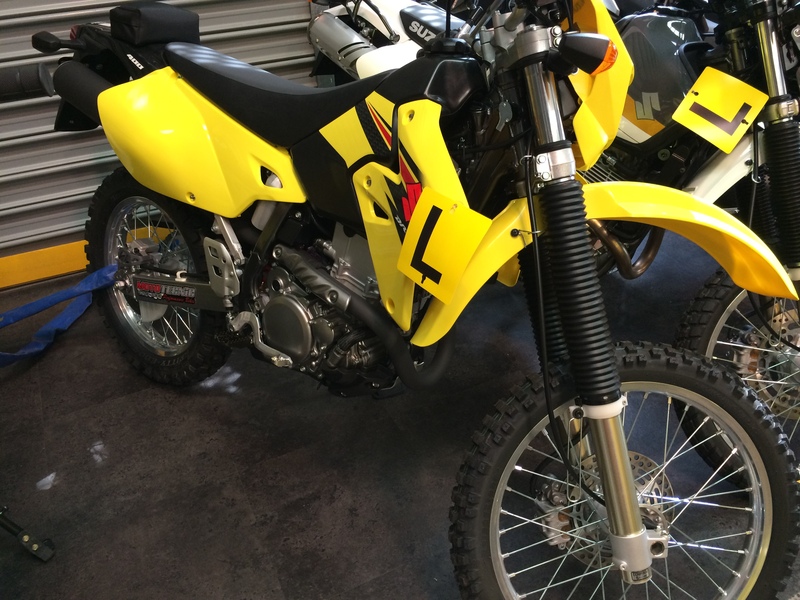 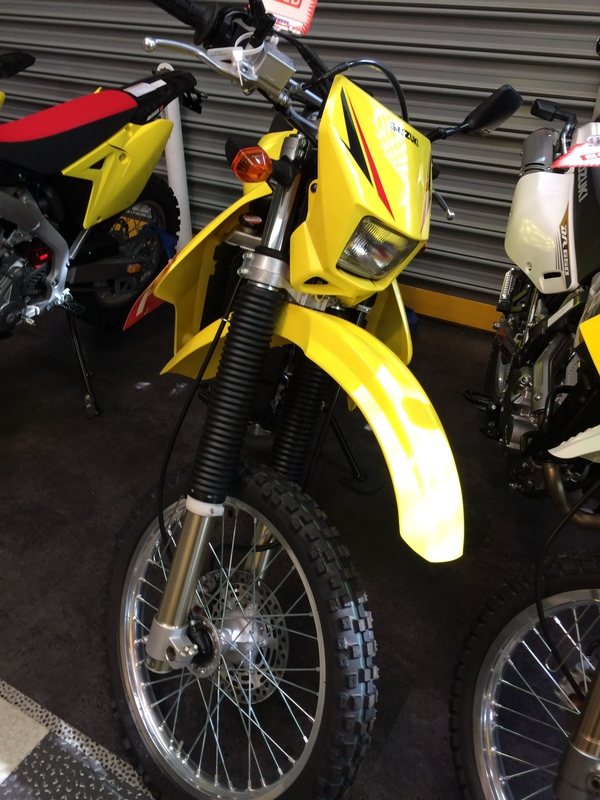 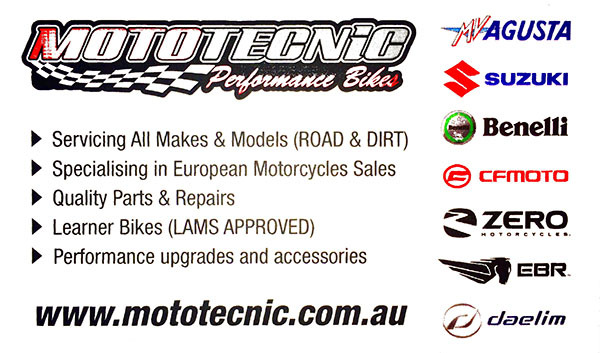 Picked up the DRZ from MotoTecnic (www.mototecnic.com.au) in Knoxfield Victoria, highly recommend them Vic did a great job with organising the registration and derestriction and he is keen on selling more since adding Suzuki to their range of manufactures. 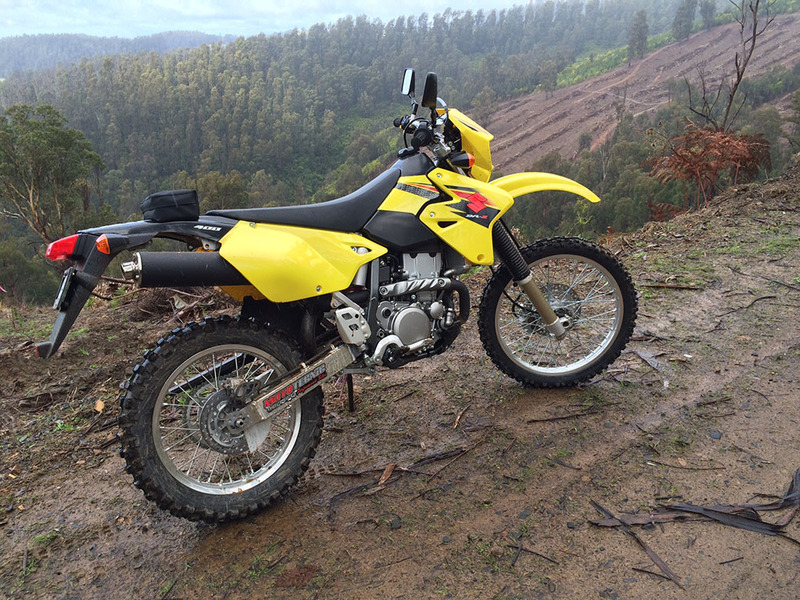 The run in stage has started, just took it out the back of town. 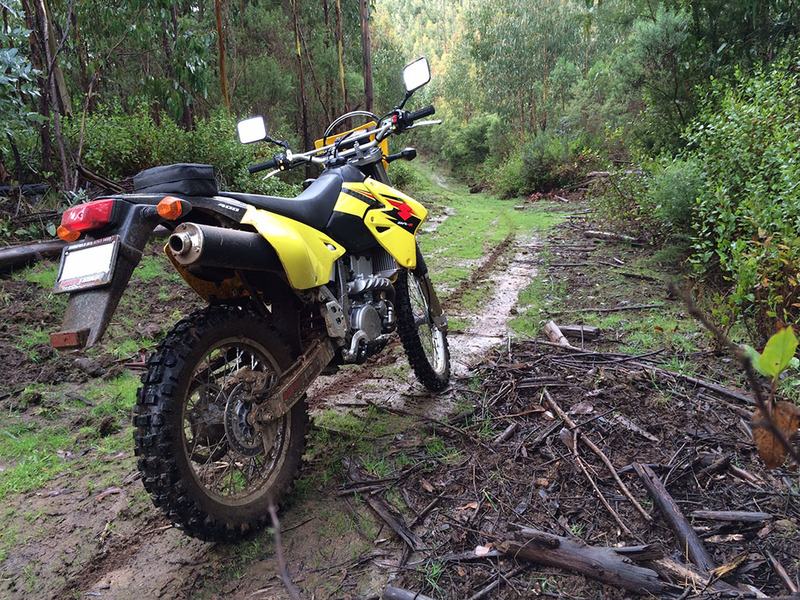 It is so wet and green here in Gippsland.